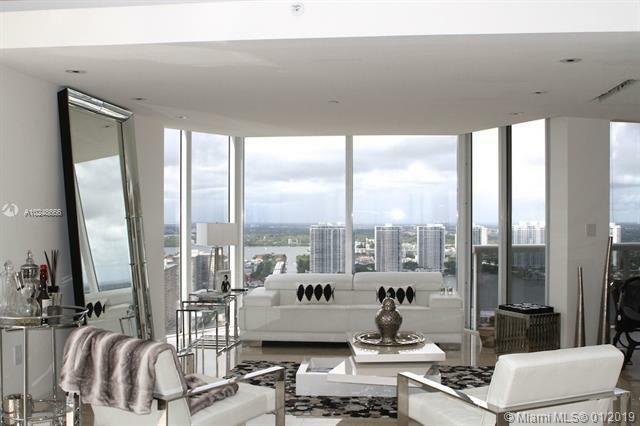 Gorgeous, fully updated 4 BR/4.5 BA corner Penthouse situated at the top of the Pinnacle! 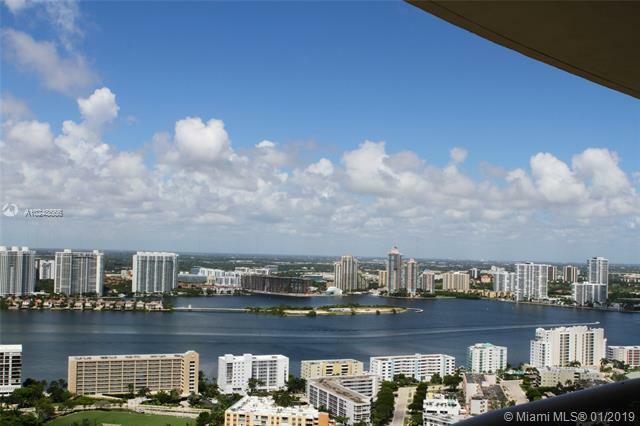 Direct ocean, city & intercostal views. Private elevators. Marble floors throughout and top of the line Miele & Sub Zero appliances. Ultimate resort-style living in a full-service building with luxurious amenities. 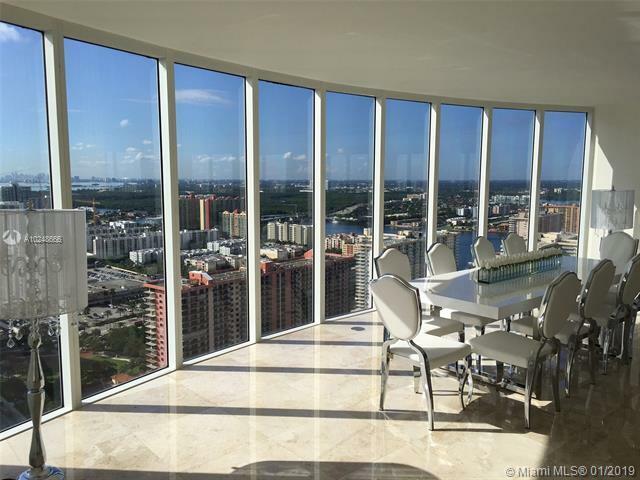 Rare opportunity to own a large luxury Penthouse in Sunny Isles Beach with direct beach access. 2 assigned parking spaces. 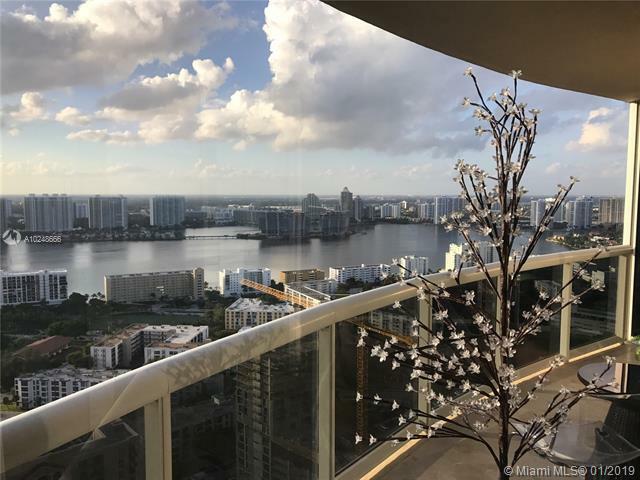 Minutes to Aventura, Bal Harbour shops & Ft. Lauderdale Airport.